ASHA Highlight Awards to be given out at the United States Pony Club Festival! On July 17-21 the Arabian Sport Horse Alliance will be at the USPC Festival held in Lexington Kentucky. 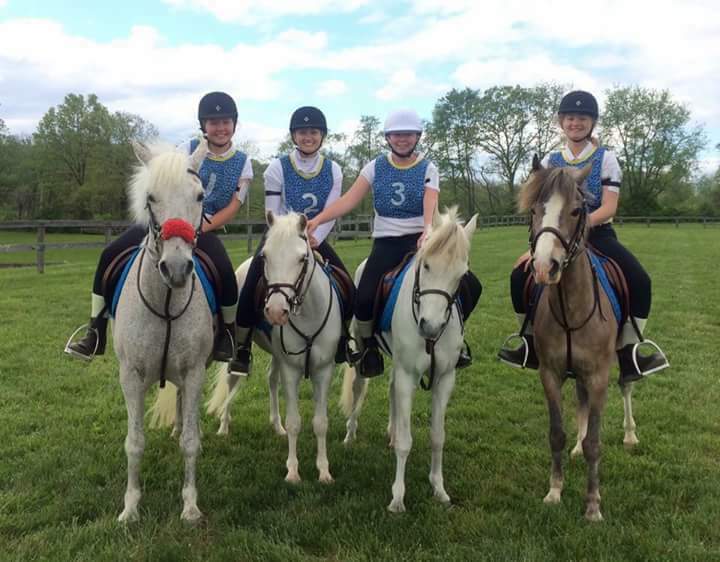 The week-long Pony Club Festival is held every three years at the Kentucky Horse Park in Lexington, KY. More than 3,000 Pony Club members, volunteers, and families participate in this special event. 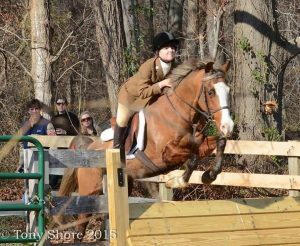 The Arabian Sport Horse Alliance will be giving awards to recognize Arabian-bred horses and ponies successfully competing at the USPC National Finals. Awards will be given during the awards ceremony to all qualified horses to complete their discipline with a score – regardless of placing.